Welcome to your local Unichem and Otorohanga Express Pharmacies. Experience counts when you’re needing medicine. 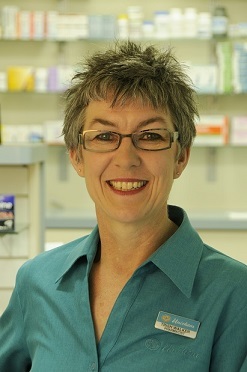 I am Trish Walker, pharmacist and owner of Unichem Otorohanga Pharmacy and Otorohanga Express Pharmacy. We offer a full dispensing service at both our pharmacies. Otorohanga Express Pharmacy is conveniently located right next door to the Otorohanga Medical Centre. Parking is never a problem and you can even watch TV for a minute or two while we fill your prescription. 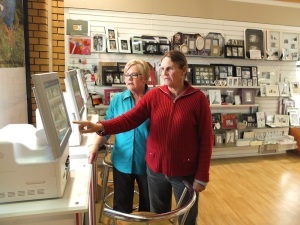 Unichem Otorohanga Pharmacy has 3 easy to use photo kiosks and printers, for all your digital photographic requirements.